Wait a minute. Do those two words actually go together? Well, yes, as a matter of fact, they do. 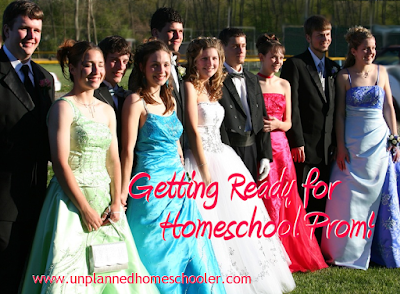 And no, homeschool prom is really nothing like the clichéd depiction you might have seen on TV where one lonely homeschooled girl in a homemade dress dances with her weirded-out, public-schooled date in the basement while her grandma serves punch and her mom takes pictures. 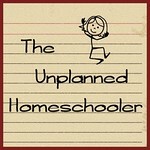 Homeschool proms have actually grown in both size and popularity as homeschooling itself has taken off in recent years. 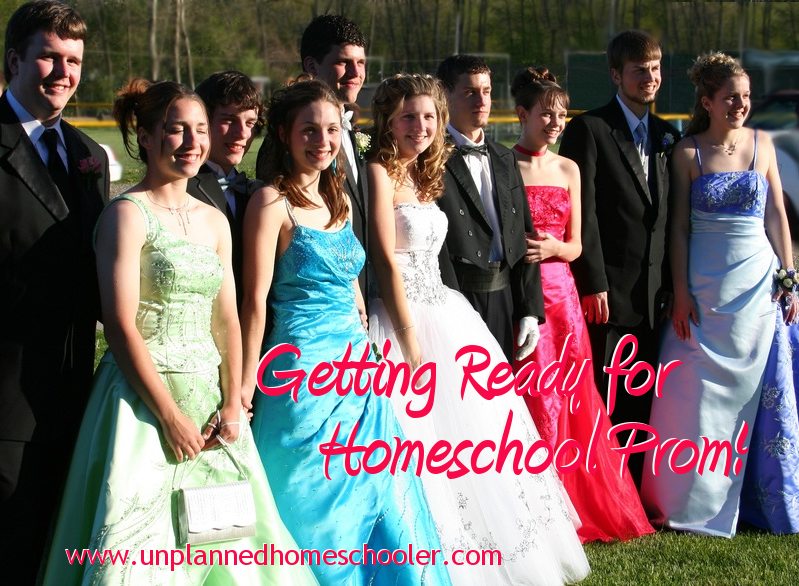 With conservative estimates placing the number of homeschoolers in the United States at well over 2 million and growing, there is no shortage of kids available in every state for a high school prom. If your teens want to attend, you need to prepare early... here's how to do it. 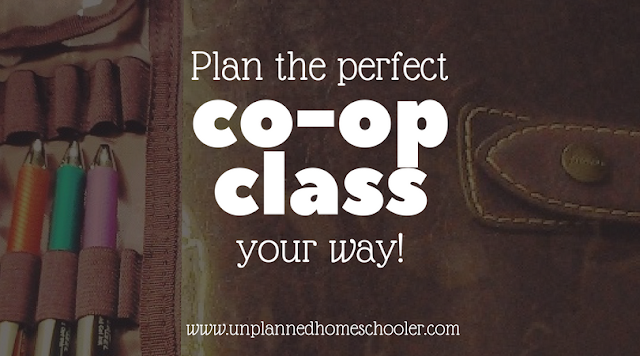 If you've been a homeschooler for very long, you might find yourself in the position to teach a class in your local homeschool group or co-op. 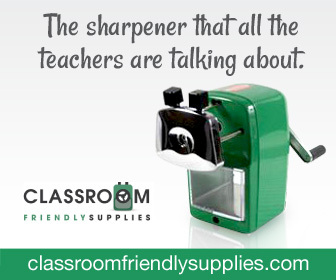 Although some folks come by this skill naturally, for others, teaching a group of students can be a daunting prospect. Teaching a homeschool co-op class can be an extremely rewarding and enriching experience, though, and seeing you take on the challenge can inspire your children to tackle opportunities of their own as they get older. 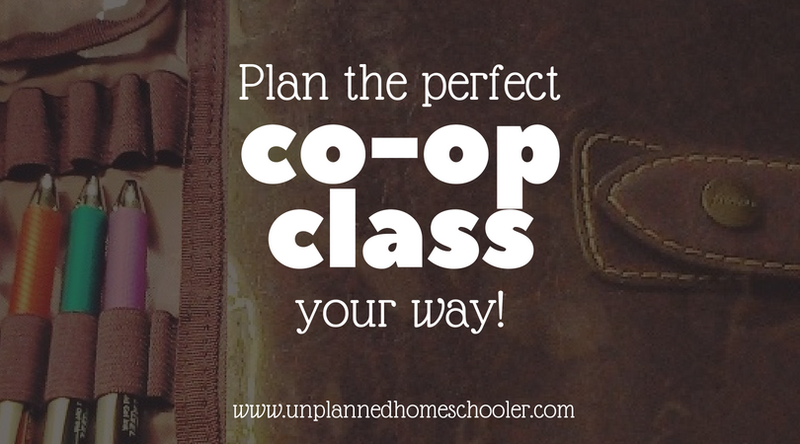 So, here are a few simple and easy tips to help you plan the perfect co-op class, your way!